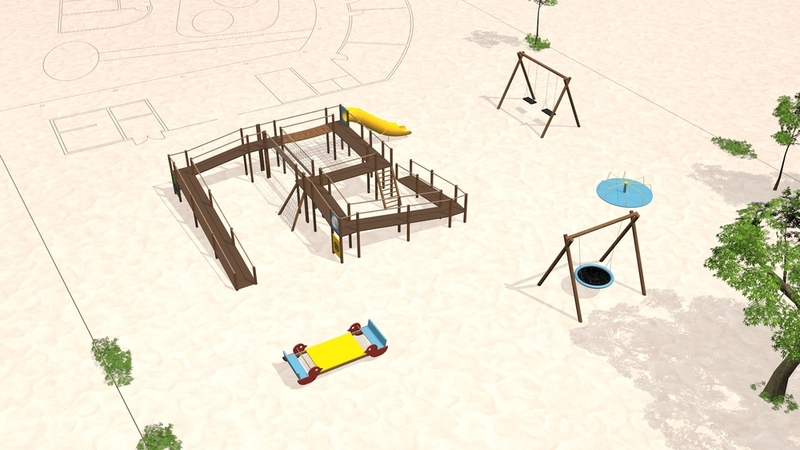 Help us raise £8000 to build a unique playground for disabled young people in The Gambia. The proposed plans centre around a 1.9m high play structure, accessible to wheelchair users so that disabled children - many of whom don’t get the opportunity to experience the excitement of being up high – can play and make friends. 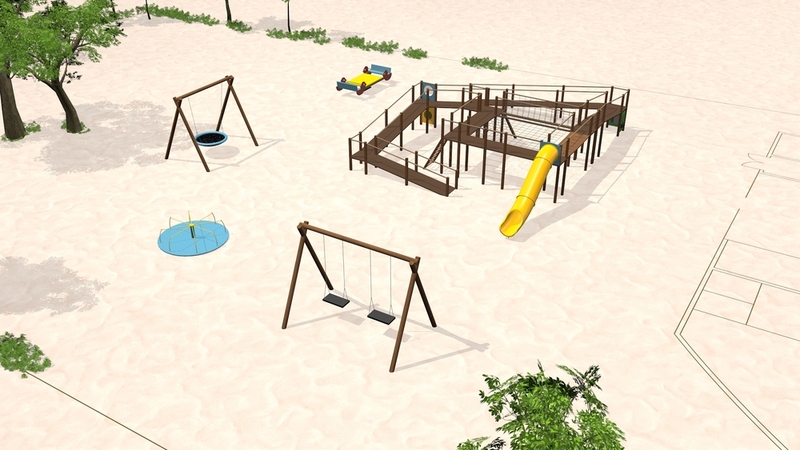 Below are some 3D visuals of the proposed playground.